It was announced on Twitter today that NieR Automata has officially sold 3.5 million physical and digital copies across the world. Yoko Taro also tweeted thanking fans for their support. 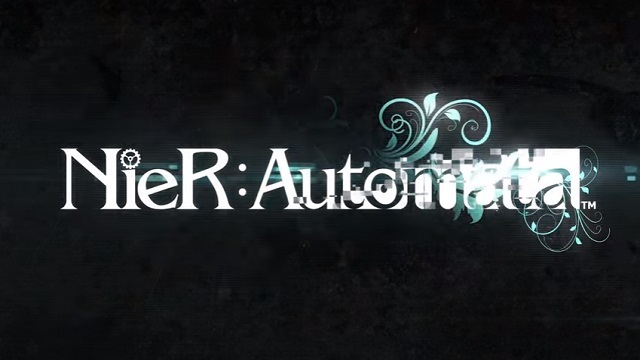 If you have yet to check out NieR Automata but find yourself interested in looking into it, you can find a trailer over here and our site’s review right here. The game is currently available for PS4, PC and Xbox One.